Same Concept of both sites, Firstly You have to Make Your Team by Selecting Both sides players then Choose One captain which Will give you 2X points and Choose one Vice Captain which Will give you 1.5X Points. Once you make Your Team then You can join league by paying Entry fees. You can Join League Up to Rs. 10,0000 , by Paying only small amount of Rs. 20 to Rs. 50. Now Sign up Bonus & Referral Campaign is Working both on Android App and site, Also you Can Use Bonus Amount Only to Play 100+ Members leagues only. 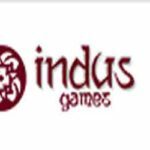 No Any limit to Play leagues Using Bonus. 1.1 How to Play ? In this way they will give you Rs. 200 Sign up bonus. 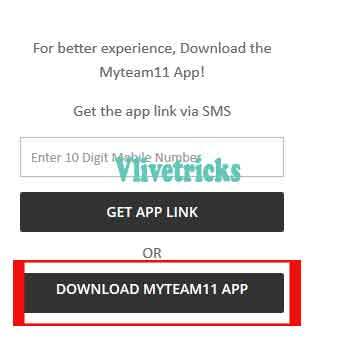 First of all Download Myteam11 App Latest Version From here. Open App >> Register >> Enter all the Required Details & Referral code as PGY56J12US to eligible Rs. 100 Bonus. Select Recent match and select Your Players. Once You create your Team and Click on save. Now Click on Right hand side corner Menu >> Verify my account. 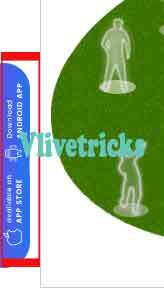 Now Enter Pan card details and Upload Pan card Photo , Enter bank details. Done ! Within Some days they will verify your account and Credit Rs. 100 More In Your wallet. 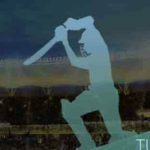 Select any Upcoming Cricket match. Once you selected 11 players, Now select captain and vice captain. Now Join Leagues by this Created team. Now they Introduced New Scratch Card option on Latest App Where Open and win daily upto Rs.100 which is 100% Utilized on any leagues above 100 members. 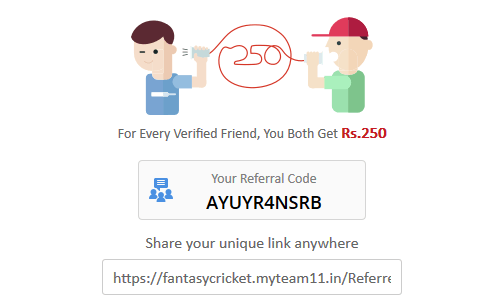 Same Like Dream11 , When Your referrer Use your Referral code at the time of sign up you will get Rs. 50 after completing all the Verification process they will also Get Rs. 100 Sign up Bonus. At top You will see Refer a friend option. Click on it , Pop up Will show you. Copy Refer Link and share it with Your friends. Once they completed one by One verification process, You will get one by one bonus. On Completing Mobile Verification you will get Rs. 25 , Email verification Rs. 25 and Pan & bank Verification Rs. 50. Valid only on Android App only. You can withdrawal only winning amount. You can also add money in your wallet by any online method. You cannot withdrawal sign Up bonus and refer and earn earning, For this You have to play games. Check Myteam11 Fantasy Points system. Select Best player from both teams as a Captain. 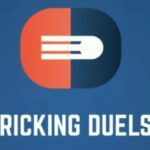 Join Small Leagues Having 10 or less participant so your chances of wining will more. Before Select players, Search on news they will play or not. 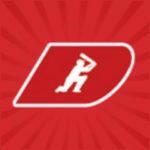 After dream11 we posted one more site play2earn which is also same concept but Rules of games is Different. In Myteam 11 you can View your Points In real time which make more enjoy in watching Cricket matches. Cricket lovers Don’t wait and Make new account by above Steps and get free Rs. 200. Play matches from this Rs. 200 and win real cash which you can withdrawal directly in your bank account by Single click. 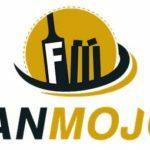 Discussion on "MyTeam11 Fantasy :Get ₹200 Refer Code Sign up Bonus+Deposit Offers"
Cricket is so beautiful game….. I don’t know about anything this web site myteam11 . But I want play this game .. I am entreasted .. This is Same as Like Dream11. Use referral code 6AT6OA0N43 and get ₹150 on signup !!! !